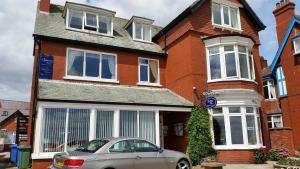 The Seacourt is located on Bridlington’s seafront. This family-run hotel offers spacious rooms in a traditional setting. Each of the bright rooms at The Seacourt has elegant design and high ceilings. See all The Seacourt reviews..